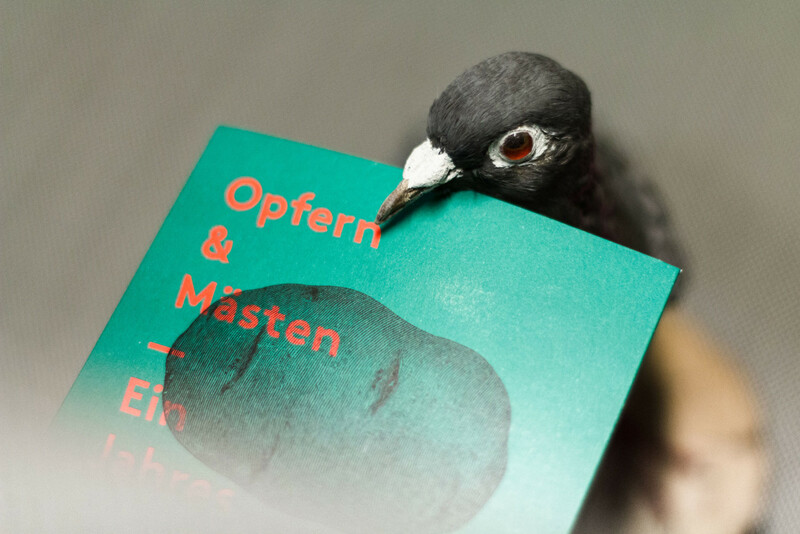 torsten and me would like to present the annual xmas mix 2016. compared to life in itself our mix is much better. it never stinks, never hurts and always works with everything. 2016 has been quite something, right? i liked it nonetheless and i am very sorry that i was not out there much, playing less than usual. but rest assured, i am not sitting at home playing nintendo quite yet. there is many amazing things i will love to show you soon. 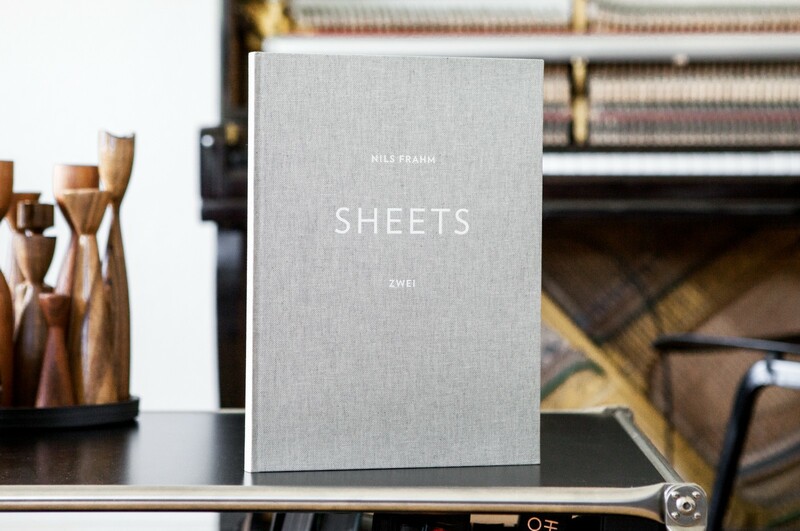 I’m so thrilled to announce that my second volume of sheet music will be released on the 29th June. It includes a selection of photographs from my dear father, Klaus Frahm, and instructions how to turn your piano into an Una Corda piano as well as a digital pass to download audio copies of the titles featured in the book. 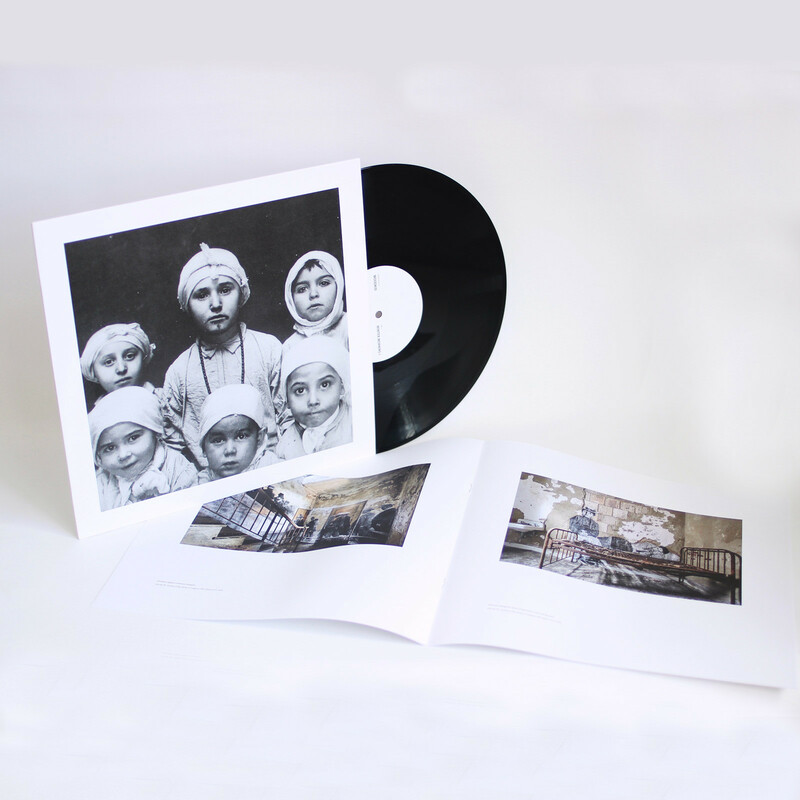 You can get your own copy of this deluxe artefact in good music shops and online stores worldwide.